Ships tomorrow if you order in the next 24 hours 6 minutes. 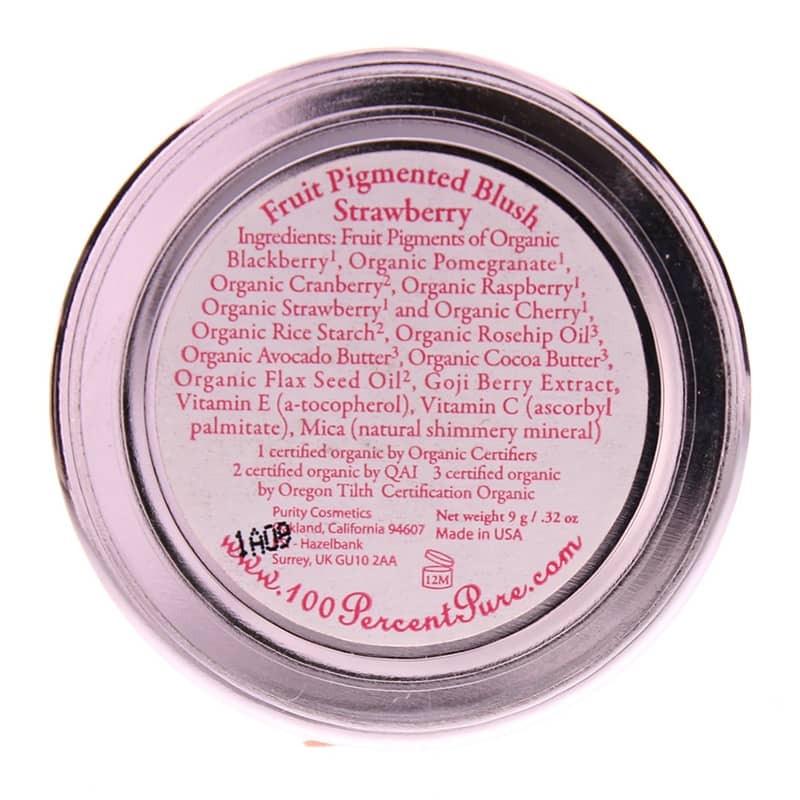 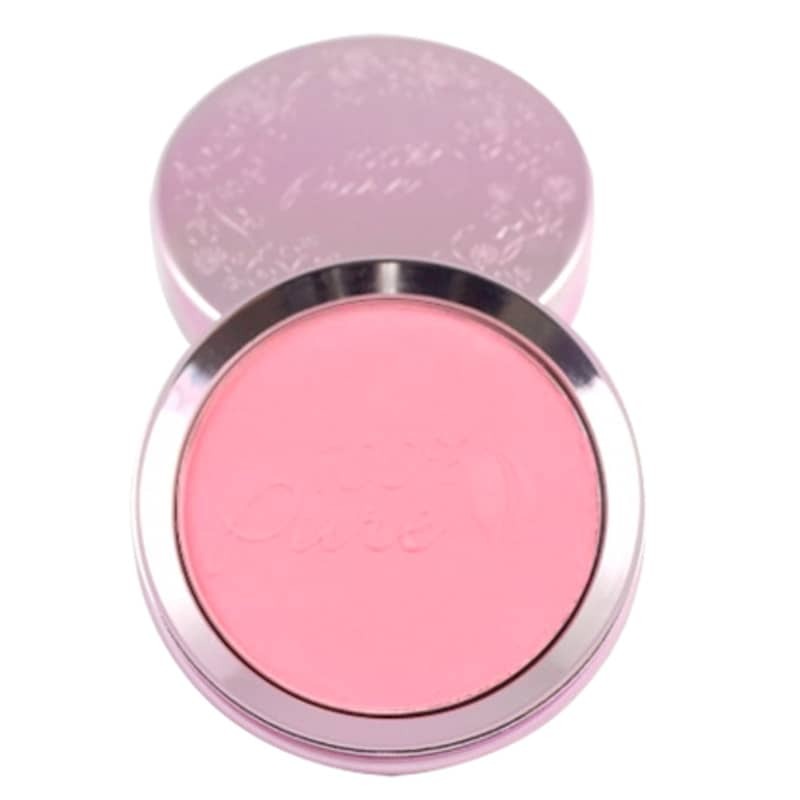 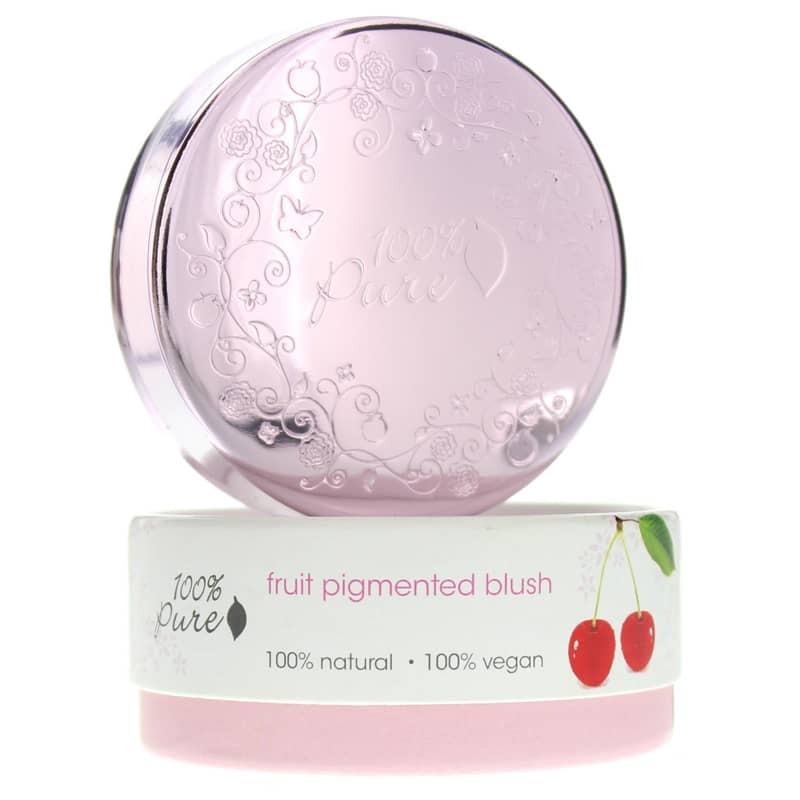 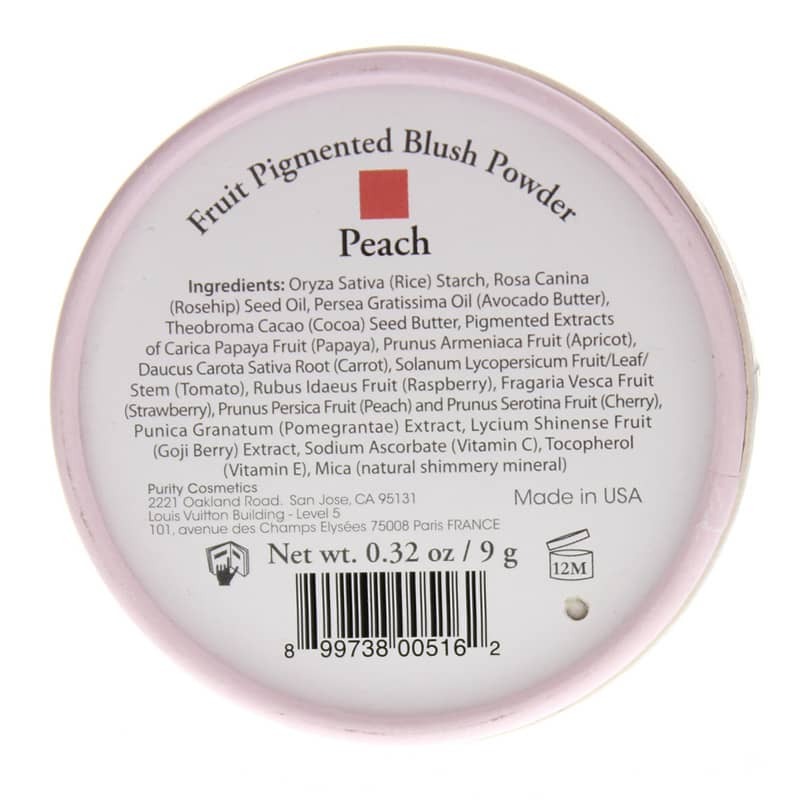 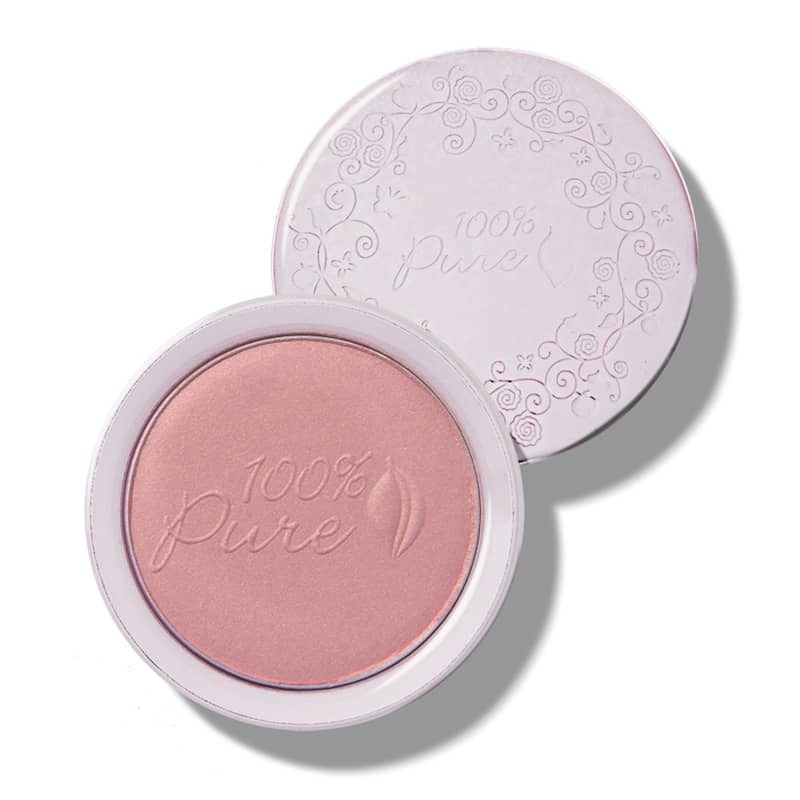 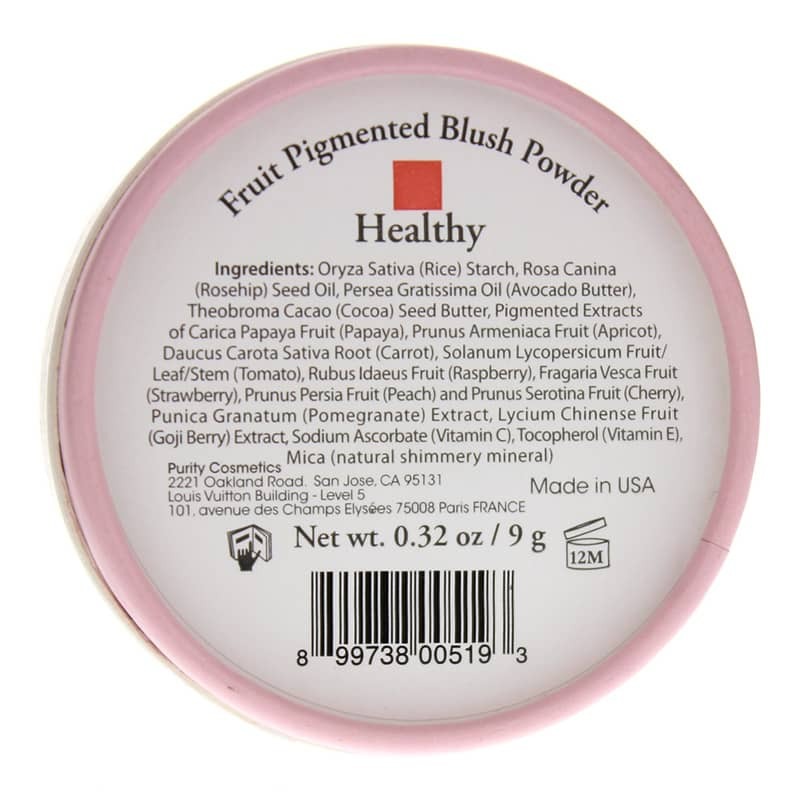 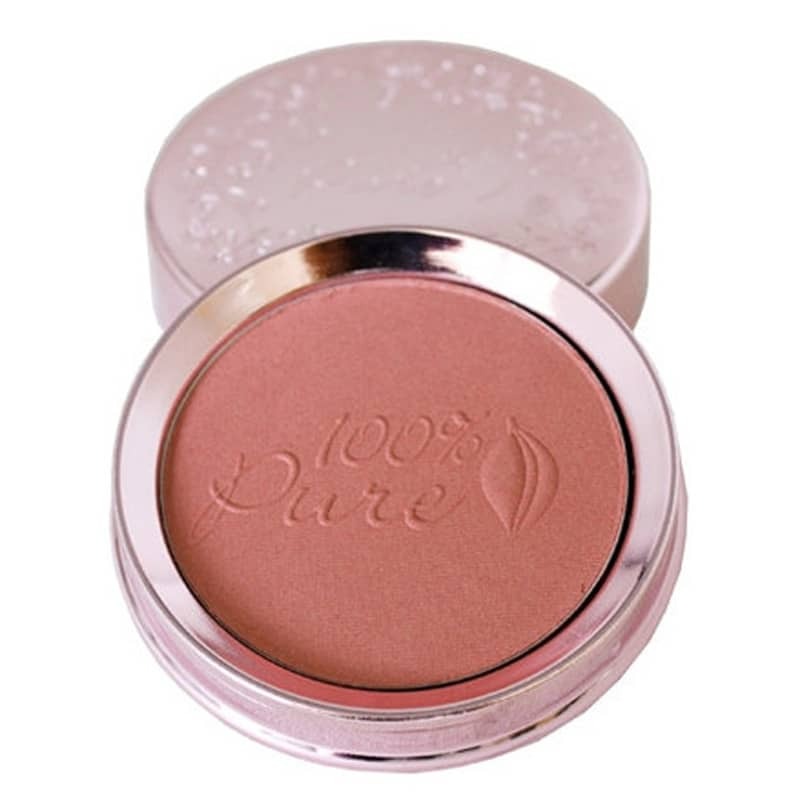 This Fruit Pigmented Blush Powder from 100% Pure makes you sparkle and shine! 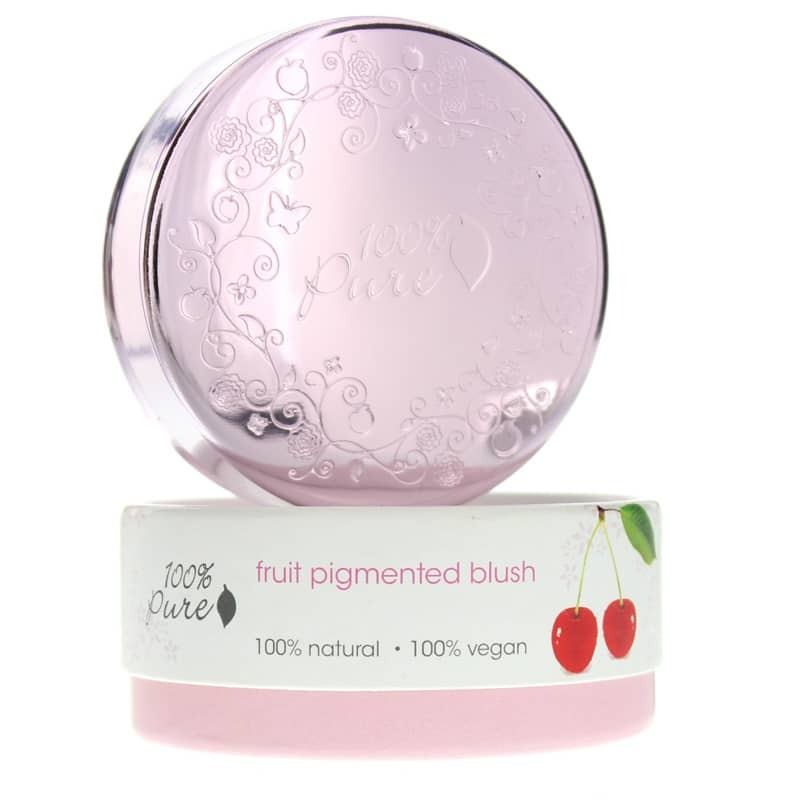 This fruit pigmented silky powder blush is concentrated with healthy vitamins, antioxidants and other skin nourishing nutrients. 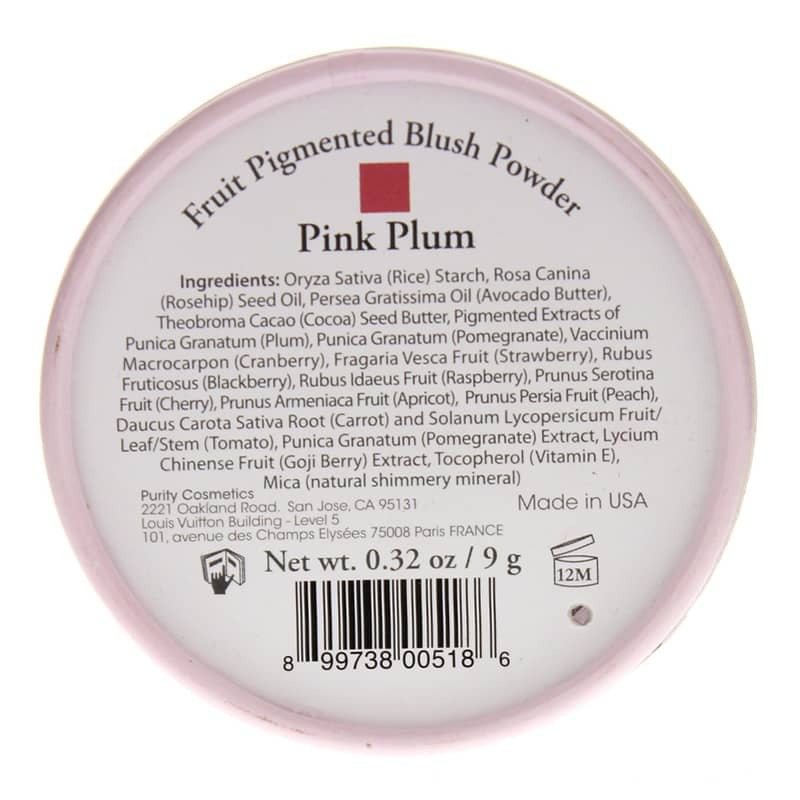 For those who desire beautiful fruit pigmented color with a satin finish. 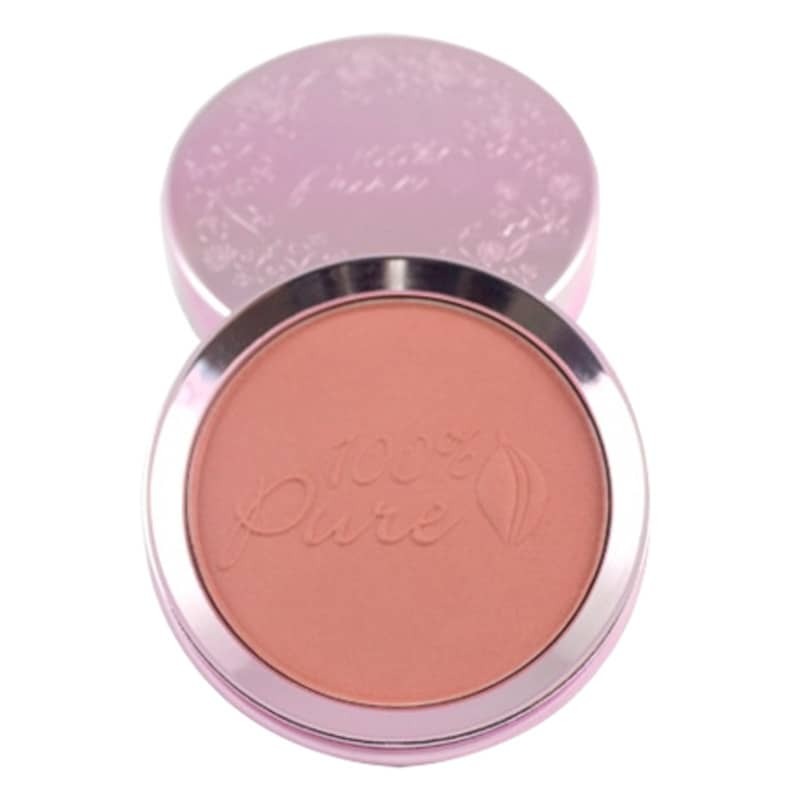 Apply along cheek bones with Cruelty-Free Blush Brush to get a natural flushed look. 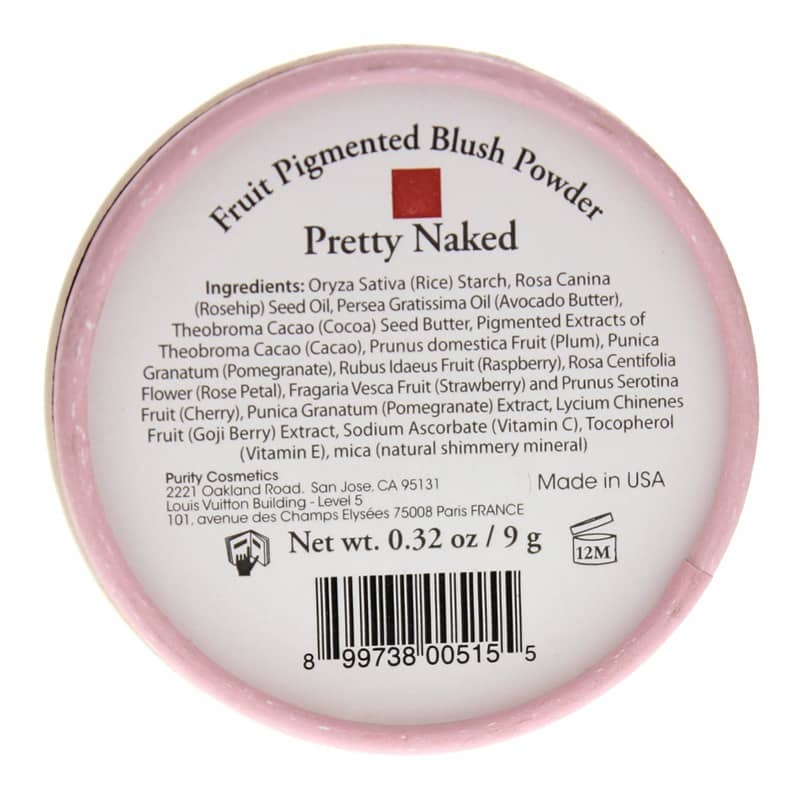 Quite a bit "pinker" than the picture shows; good quality, goes on even and stays all day.